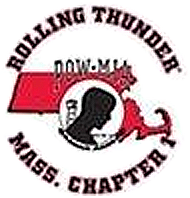 The major function of Rolling Thunder®, Inc. is to publicize POW-MIA issues: To educate the public that many American prisoners of war were left behind after all previous wars and to help correct the past and to protect future veterans from being left behind should they become prisoners of war-missing in action. 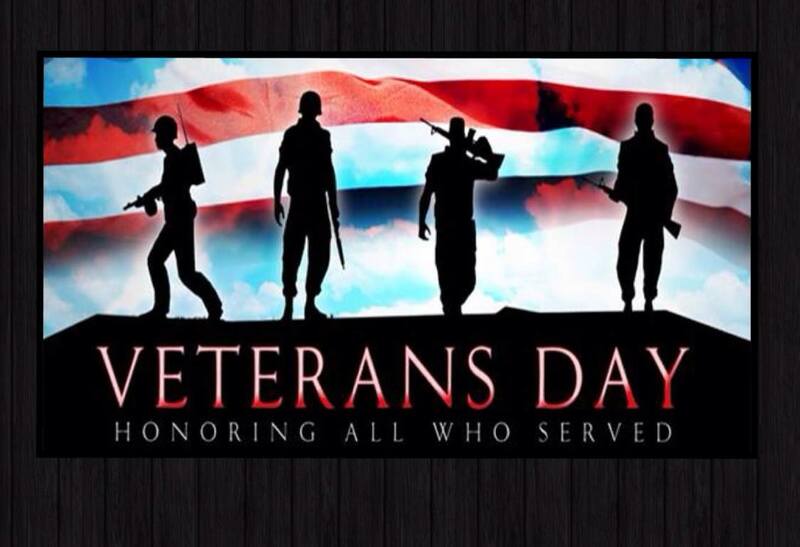 We are also committed to helping American veterans from all wars. 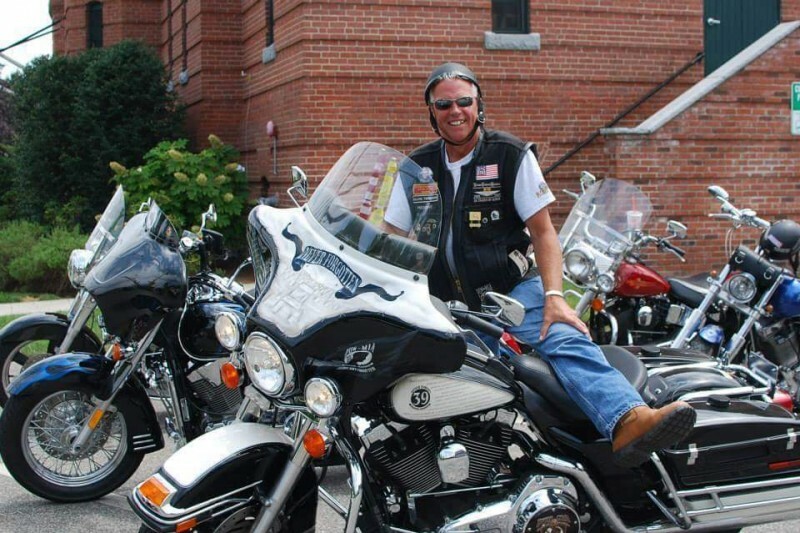 Rolling Thunder®, Inc. is a non-profit organization. Members donate their time because they believe in the issues we are working on. 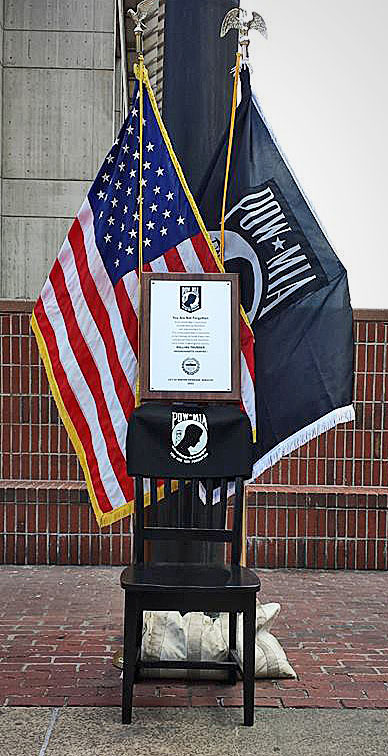 In the fall of 1987, in a little diner, in Somerville, New Jersey, two Vietnam veterans met to discuss their personal concerns about the prisoners of war (POW) and missing in action (MIA) from the Vietnam War. Having honorably served their country, and having taken an oath to “support and defend the Constitution of the United States against all enemies…” and to “bear true faith and allegiance t…o same,” they were deeply troubled by the abhorrent neglect of attention given to those who did not make it out with their lives or their freedom. These two veterans discussed the more than 10,000 reported sightings of live Americans living in dismal captivity. Intelligence reports of these sightings were generally ignored by the government and mainstream press. Artie Muller and Ray Manzo were these two veterans. Monthly Meetings are held on the Second Wednesday of each month at 19:30. Boston Police Post 500 Morton Street Boston, MA Please come join us and see what we are about, all are welcome.